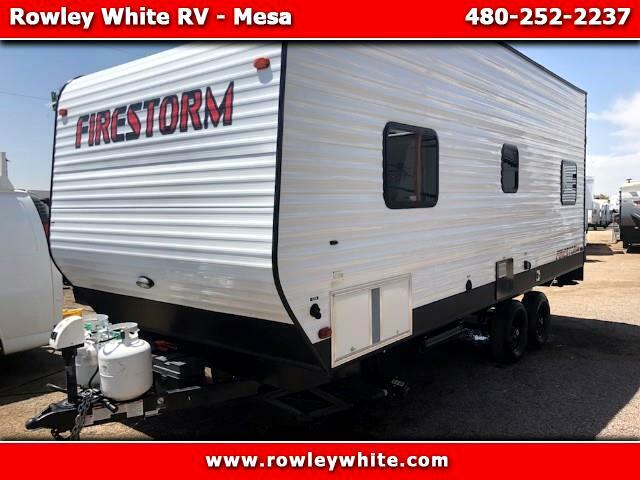 USED 2016 Dunesport Firestorm TH20 with 2 Propane Tanks! 84 inches clearance underneath the bunks and 72 inches of cargo space to the first cabinet, and 84 inches of cargo space to the second cabinet. Message: Thought you might be interested in this 2016 Other Other.